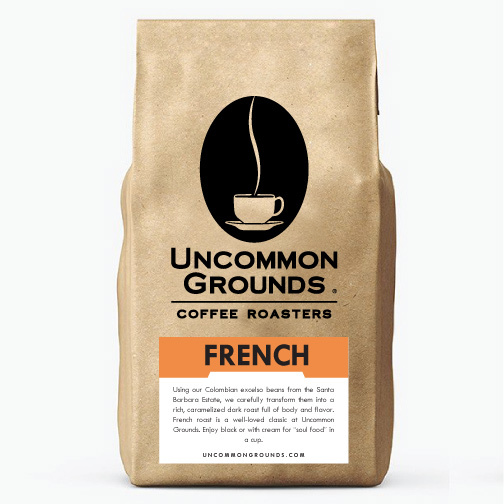 The lighter of our two dark roasts, French Roast has strong “roast” flavor characteristics while still retaining the bean’s initial flavor characteristics. The lighter of our two dark roasts, French Roast has strong “roast” flavor notes while still retaining the bean’s initial flavor characteristics. 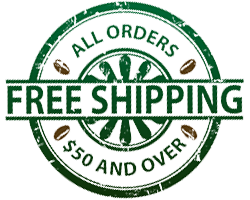 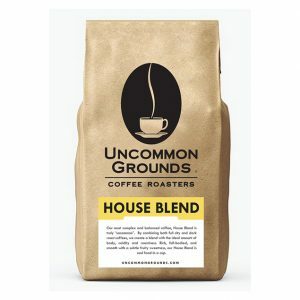 Coffee is priced and sold in one pound (16oz.) bags.